The look of naturally thick brows is one beauty trend that is showing no signs of slowing down. A study published by Nielsen at the end of 2018 reported that the purchase of eyelash and eyebrow treatments and eyebrow products is up by 32 percent and 24 percent respectively year over year and drastically outpaces the purchase of other eye makeup products. 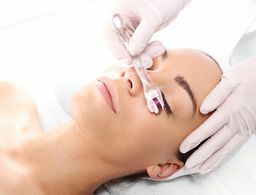 One subset of these growing treatments is microblading, a semipermanent cosmetic brow tattoo procedure that’s beloved by savvy beauty consumers looking for a longer-term fix. But despite the overwhelming popularity of the treatment (there are over 8.1 million posts on Instagram for #microblading, and over 1.1m posts for #microbladingeyebrows), there is still plenty of misinformation surrounding the topic. We tapped New York City permanent makeup artist Kendra Bray, founder of Better Brows & Beauty, to get the important information you’re not hearing anywhere else. 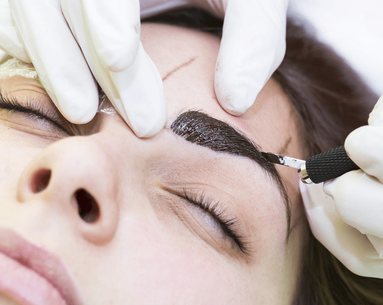 Microblading is a form of eyebrow tattooing, but not all eyebrow tattooing is microblading. Skin type is the biggest factor in determining if microblading will work for you. 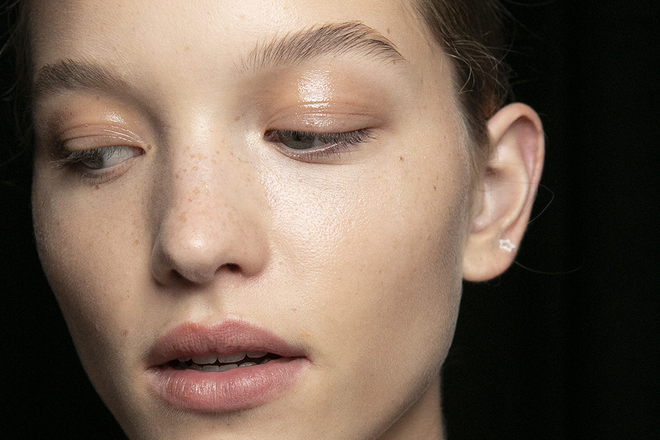 Certain skin-care ingredients can fade your brow. Ask to see aged brows, not just fresh work from your artist. The best advice is to do your research. 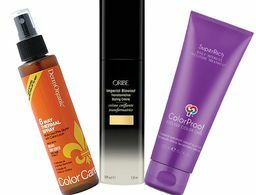 It might might actually be holy grail of hair growth.